We are a Non-Profit 501 (c)(3) Organization consisting of 100% volunteers that is registered as a First Responder Organization with the Department of State Health Services which provides emergency and non-emergency first medical response within Bastrop County, Texas. Bastrop County First Responders, Inc. is a First Responder Organization (FRO) made up of residents or persons employed in Bastrop County, whose mission is to provide emergency medical care to the sick and injured until an EMS unit arrives. Thereafter BCFR is to continue to assist as necessary, including accompanying the medic unit to the hospital. BCFR was founded in 1988 as an all volunteer organization to assist Bastrop County EMS at the scene of medical emergencies. 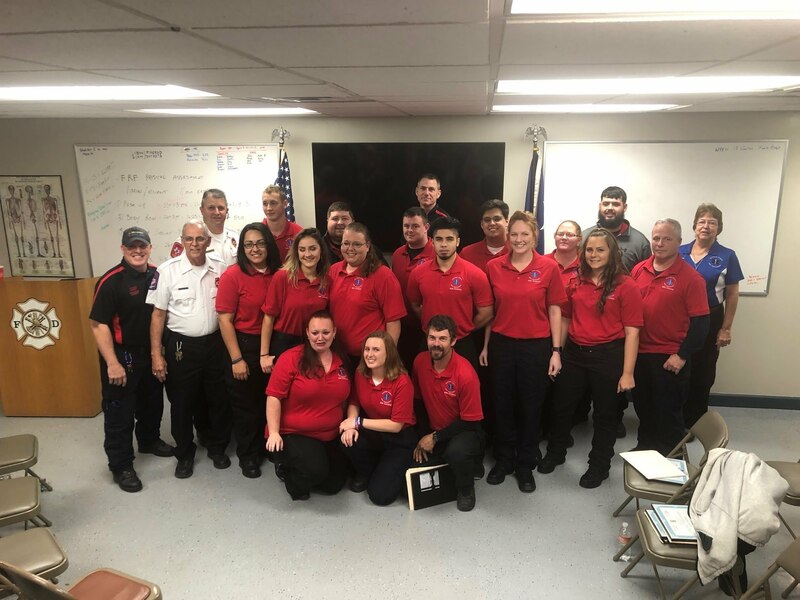 Members are certified by the Texas Department of Health as Emergency Care Assistants (ECA) through Licensed Paramedics (LP) and are trained to provide care according to the current county medical and operational protocols set forth by the Medical Director. BCFR provides emergency response to 911 calls for the transport provider as well as medical stand-bys. BP&L Community Support Grant We were fortunate to be selected for the Community Support Grant from the City of Bastrop for the purchase of 5 AEDs and 5 Portable Radios. News Item On June 27th we graduated 23 students from our second class at the academy. Need professional help with your new website? I can modify this template, its color, add content, do small or big jobs and offer support. Visit "Sites SOS" to learn more about the support services I offer. If you need more help than the "Set Up" information provides, contact me at weby@sitessos.com. Be sure to tell me which template you are using.